ST. PAUL (March 24, 2014) — Minnesota entrepreneurs and inventors are encouraged to submit their innovative business ideas for the Minnesota Cup contest. Participants in the 10th annual event will be competing for $300,000 in prize money in seven divisions. Preceptis Medical Inc., a Plymouth-based med-tech startup that is developing surgical tools to reduce pain and surgical time during ear-tube procedures, was last year’s grand prize winner, collecting $65,000 in prize money. This 2014 Minnesota Cup features a new category – food, agriculture and beverage – joining the contest’s six other divisions: energy/clean tech/water, general, high tech, life science/health IT, social entrepreneur and student. The contest, considered the largest statewide new-venture competition in the country, has attracted more than 8,000 participants from Minnesota since it was launched in 2005. Each division winner in this year’s contest will be awarded $30,000, with the exception of the student division ($20,000) and social entrepreneur division ($20,000). A grand prize winner chosen from the seven division winners will collect an additional $50,000, and the runners-up in each division will each receive $5,000. In addition, the Southern Minnesota Initiative Foundation is providing $25,000 in seed funding to the top entry from that region of the state. The application deadline is 11:59 p.m. on Friday, May 9. Submissions must contain a description of the product or service, explanation of the market size or opportunity, sales and marketing overview, brief operating plan, and high level financial projections and assumptions. The contest will conclude at the McNamara Alumni Center at the University of Minnesota on Sept. 10, when division winners will present to a review board and the grand prize winner will be announced. Along with DEED, sponsors of the Minnesota Cup include Wells Fargo & Co., the University of Minnesota, Carlson, General Mills, UnitedHealth Group, Digital River and other supporters. DEED is the state’s principal economic development agency, promoting business recruitment, expansion and retention, workforce development, international trade and community development. 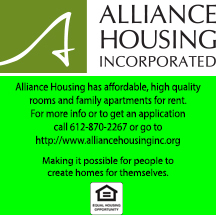 For more details about the agency and our services, visit us at http://mn.gov/deed. 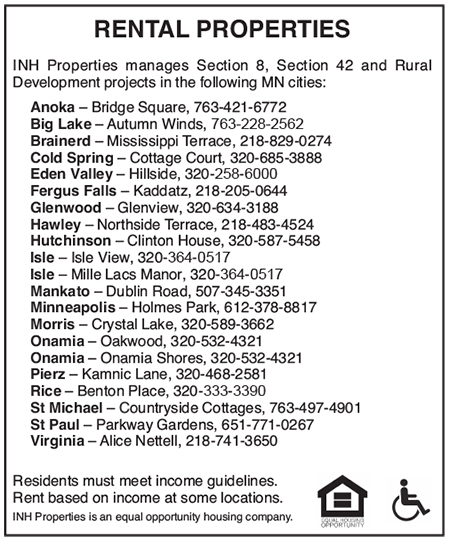 Follow DEED on Twitter at twitter.com/mndeed.